Cut four shapes in four sizes! 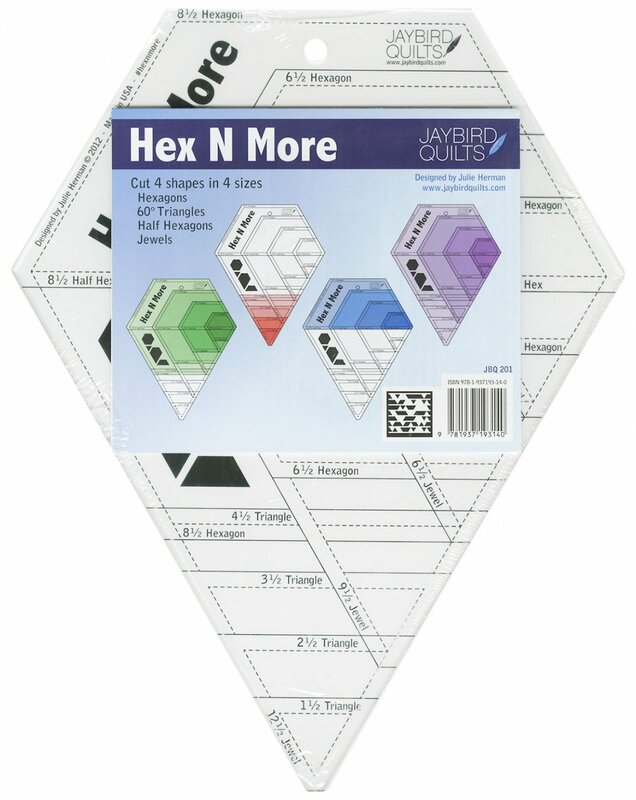 Create hexagons, 60 degree triangles, half hexagons, and jewels easily with this ruler! 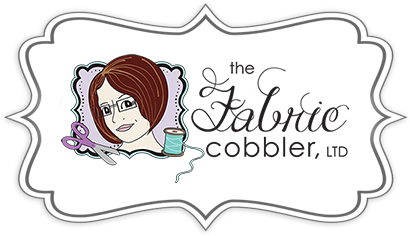 Creates half hexagons and full hexagons from 2.5" to 8.5"; triangles from 1.5" to 4.5" and larger; jewels from 3.5" to 12.5".